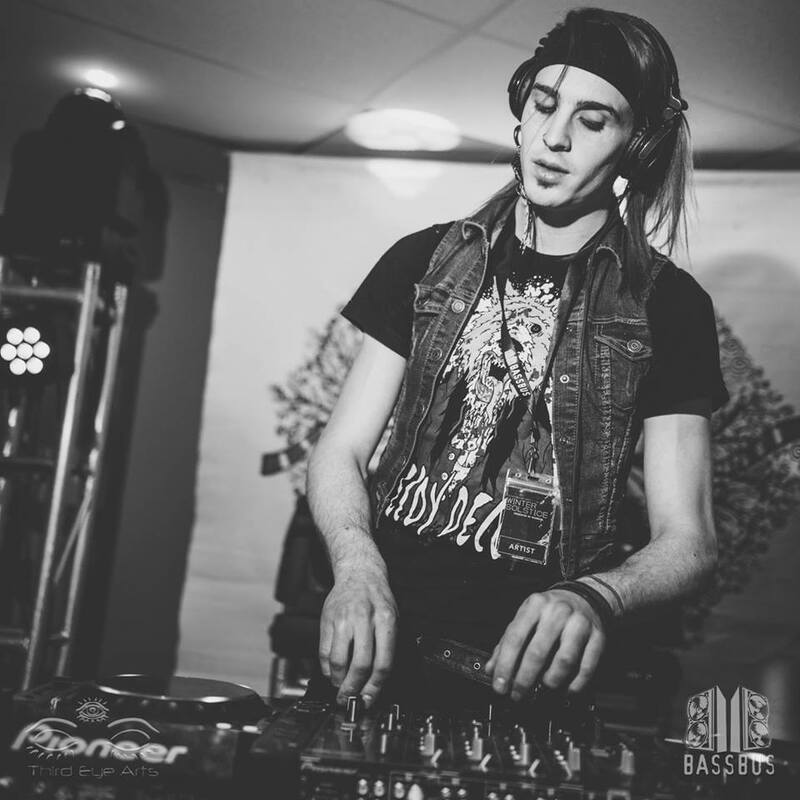 Freshly relocated to Vancouver, Canada, prairie-born Whisper has been making waves on the west coast with his unique flavour of sultry bass music. His sound is a multi-faceted blend of female vocals, hyphey 808’s and groovy half time beats. Expect a mixture of floating vibes, deep emotional lift and wobbles to make your toes curl.